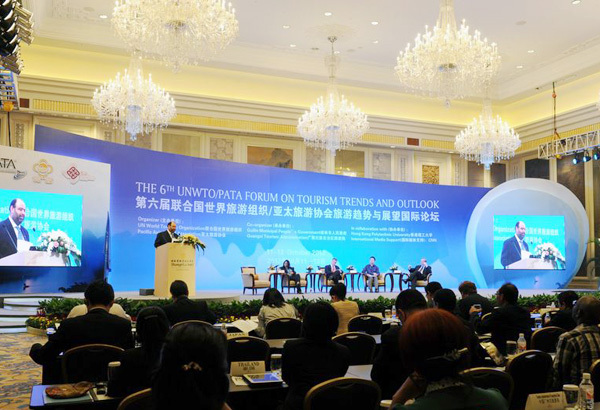 The 6th UNWTO/PATA Forum on Tourism Trends and Outlook was successfully held in Guilin, China, from October 11-13, 2012. 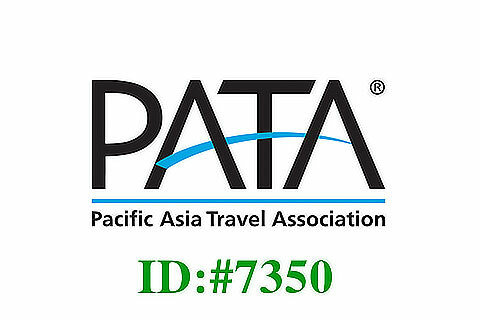 The forum was jointly organized by the Toursim Organization (UNWTO) and the Pacific Asian Travel Association (PATA), hosted by Guilin Municipal Government and in collaboration with Hong Kong Polytechnic University. This year's forum was themed around collaboration and partnership in tourism. 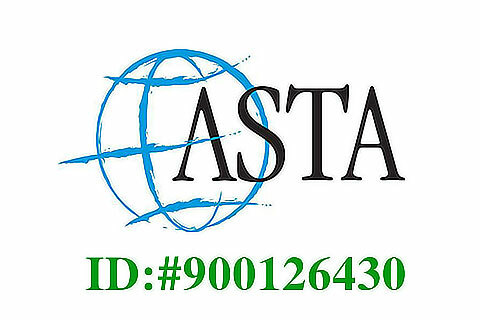 It provided a platform for government officials, tourism authorities, industry practitioners and academics to share information, analyse the current tourism situation and map out the next course of action for the future. The event drew attendees from about 23 countries and regions including the United States, the United Kingdom, Australia, Canada, French and Thailand. 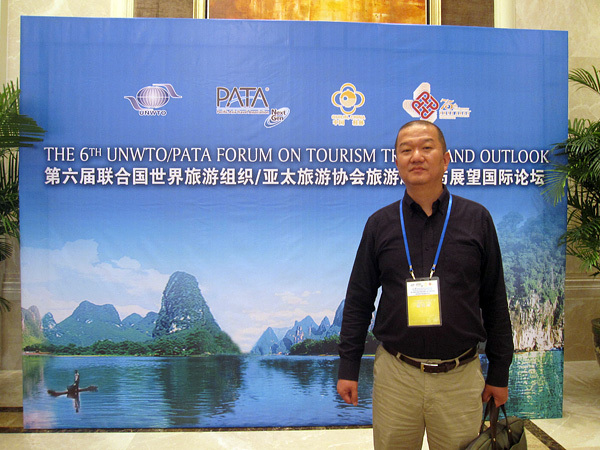 Wu wei, the Managing Director of Easy Tour China Travel Co., Ltd, was also invited to attend this forum. In 2012, the forum was the sixth of its kind which has designated Guilin as its permanent conference venue.